Artichokes can seem intimidating if you’ve never used them in cooking before. With the look of a relic from a medieval museum, they don’t seem all that appealing at first glance, and certainly don’t seem like an easy meal option. As a result, they have become side-lined from the kitchen in favour of veg classics (such as carrots and broccoli) and trendy new additions (avocado and sweet potatoes). The artichoke’s creamy, substantial texture has been championed since Roman times though, and a recent study from the University of Colorado Boulder even found that the good stomach bacteria and metabolic by-products released from eating artichokes can help to reduce stress levels. 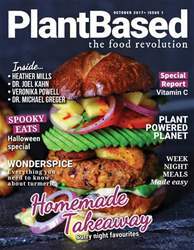 It is time for artichokes to become a mainstay in every plant based kitchen. 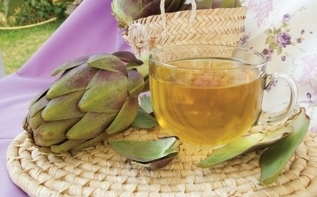 Most popular in Vietnam, artichoke tea is used to aid digestion and like the plant itself is rich in folates, vitamins and minerals. It’s also caffeine-free and a natural remedy for heartburn. 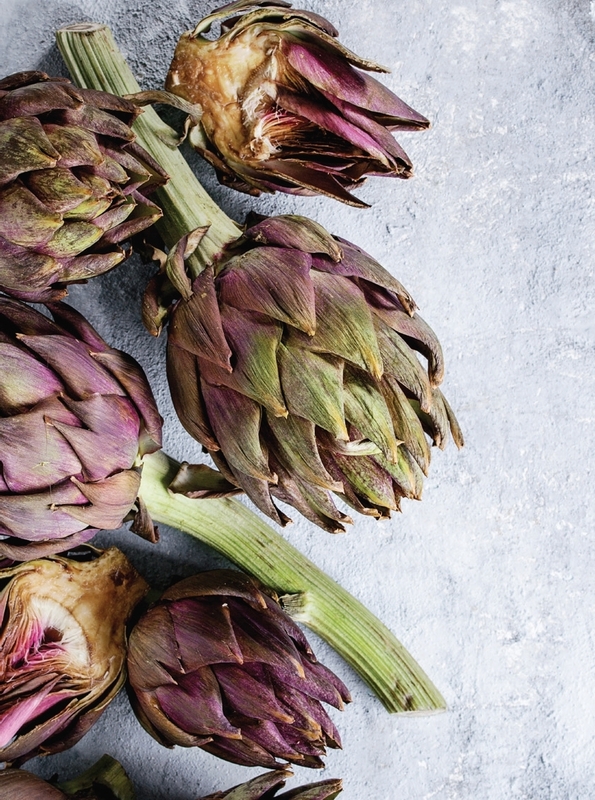 Whether you plan to add it to soups, salads or pasta, roast it, steam it, or marinate it, the versatility of artichoke makes it a great, new addition to your pantry. 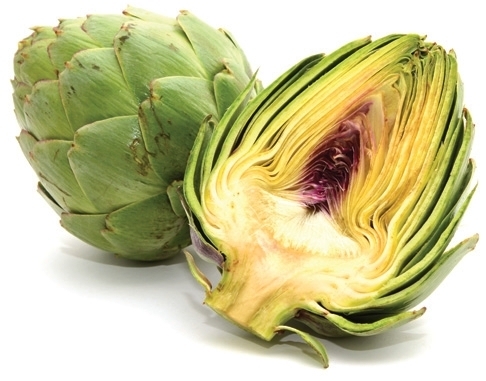 Often labelled a vegetable, the artichoke is in fact a flower, similar to broccoli or cauliflower. Being the immature product of a type of thistle plant, when used for food they are usually harvested before the flower blooms, as this gives them far more flavour and makes them easier to cook. If an artichoke is left to flower then the plant will produce a bright purple thistle, not dissimilar to that of the spear thistle, commonly associated with Scotland. However, the artichokes we eat are grown far from the British Isles. Requiring a hotter climate for growth, they tend to come from southern European countries like Italy and Spain, or from areas of South America.